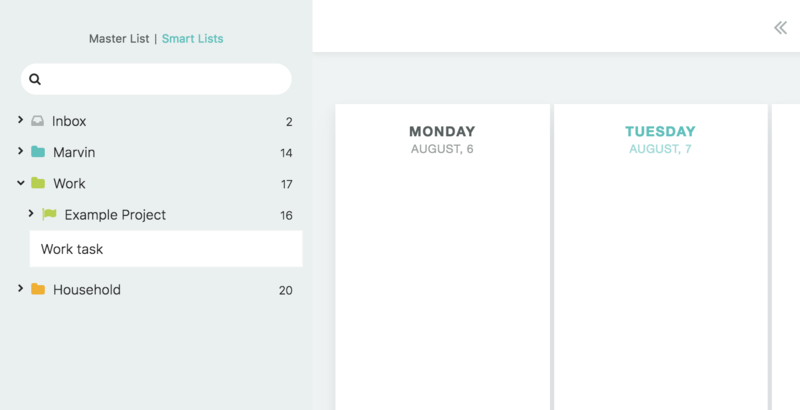 Use this strategy to plan your days a week ahead while seeing all days at a glance. 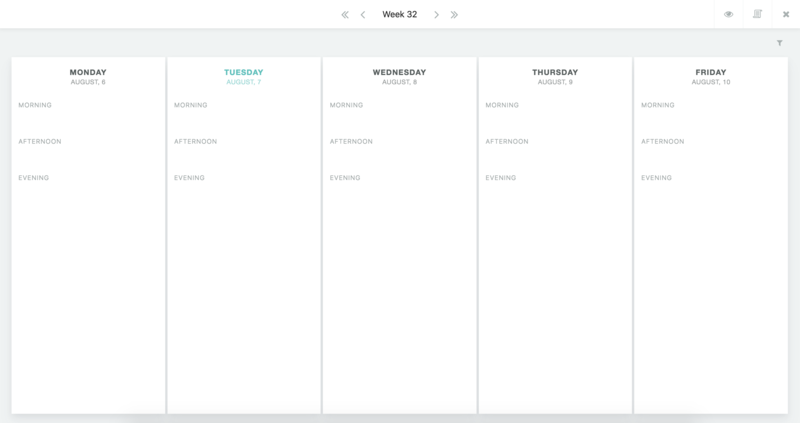 The week scheduler let's you see one week at a time with all the tasks you have scheduled for each day. 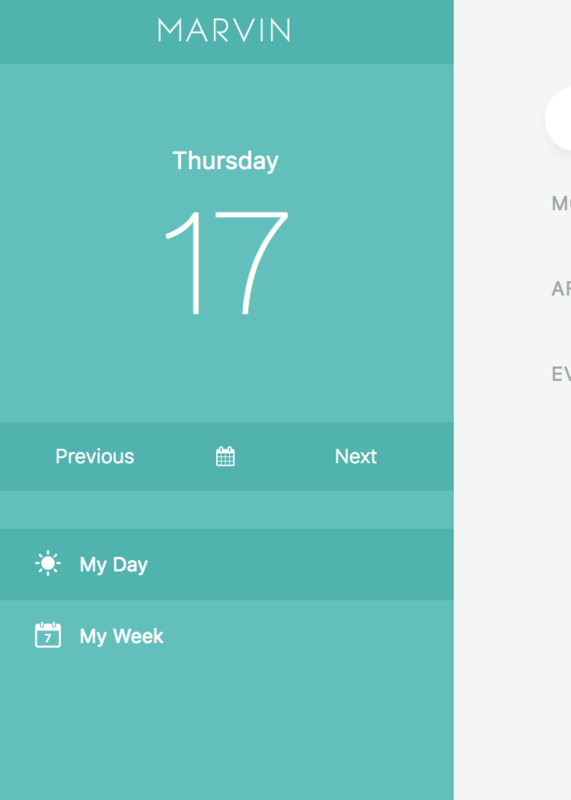 Clicking the "eye" button at the top right let's you configure if you want to see 5 or 7 days at a time. 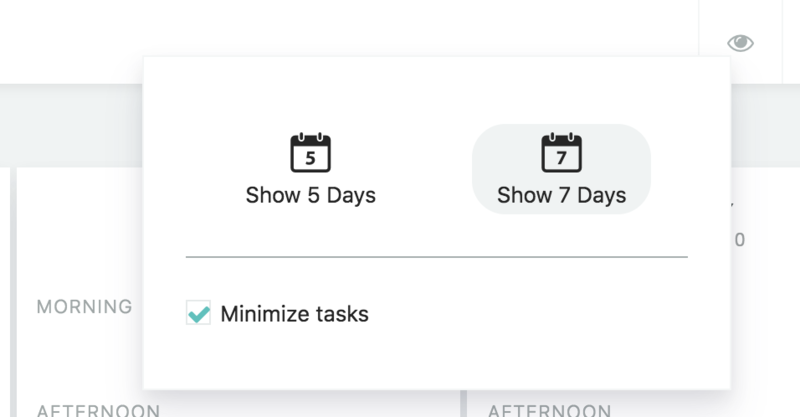 Unchecking the "Minimize tasks" option, shows you the tasks in full-size (just like in the day view) instead of minimized. 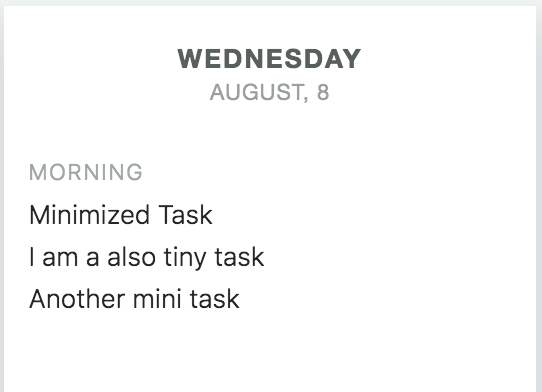 To schedule existing tasks from your Master List into your week, press "X" or click the Master List icon at the top right to open up the sidebar. 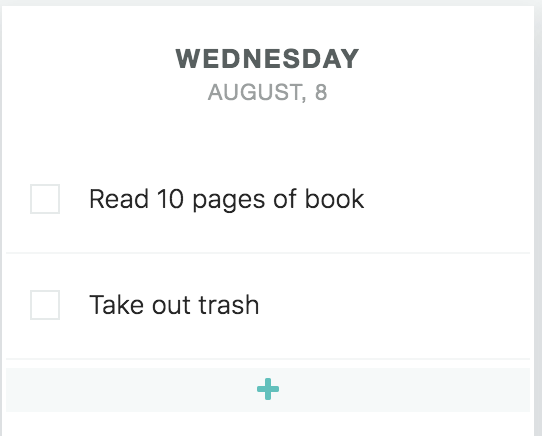 From there you can drag and drop tasks into your days/sections just like you can in the day view. 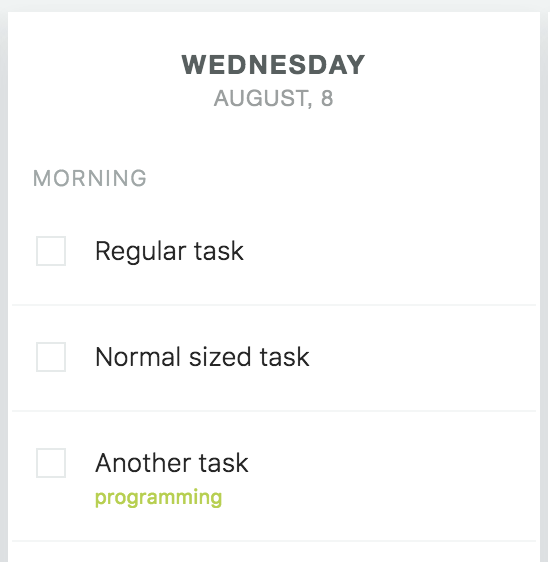 You an add/create tasks directly from the week view. 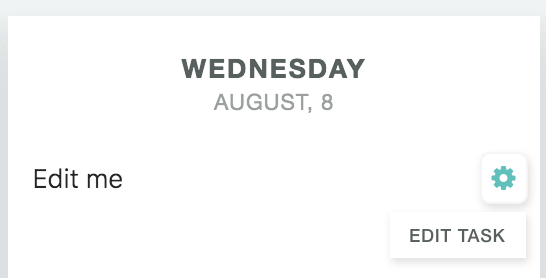 Hover over the bottom of the list to make the plus button appear and click it to add a task. When using a section strategy, each section has its own plus button. To edit a task when it it minimized you can either edit the title and use task input shortcuts (#, @, due etc.) or click the edit icon at the right to open up an edit menu. The edit menu will appear on the right if the sidebar editing is enabled or at the top.